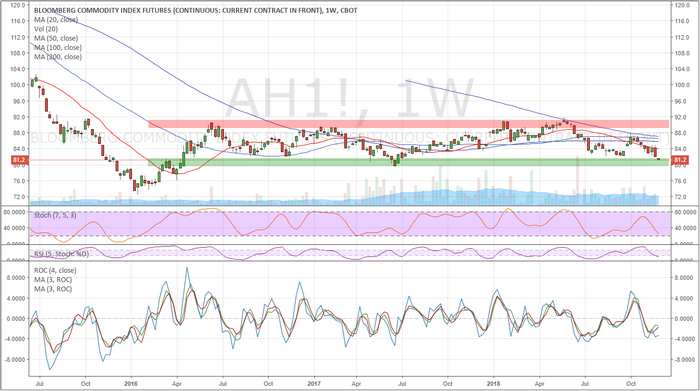 PART II - Global Economic Perceptions Are Shifting - Technical Traders Ltd. - Investment Strategies, Analysis & Intelligence for Seasoned Investors. Let's start out by asking the question “what will happen to Asia/China over the next 2+ years and what will happen with the capital from Asian investors?” Should we believe that China/Asia capital markets are healthy and robust for sufficient ROI in current form or are these investors seeking outside sources for healthier and safer ROI solutions for their capital? And what should we expect over the next 18~24+ months beginning in early 2019? Our Custom China/Asia Index has clearly shown that prices have reflected a downward trend since the top in early 2018. This price decline has already breached the 50% Fibonacci retracement level and appear to be attempting a deeper price move lower. We believe the banking/credit/expansion issues in Asia/China are related to this capital contraction and won't abate until the majority of these issues are resolved. In other words, there is far too much uncertainty in this area of the investment world to support a change in investor sentiment. Yes, everyone wants to see Asia/China settle these economic issues and become poised for a stronger growth model going forward, but everyone is also waiting for the next shoe to drop to detail these expectations. Housing, Trade, Credit Markets, Banking, Global Objectives, Regional Issues, Manufacturing?? Pick one and wait a few months for some news. 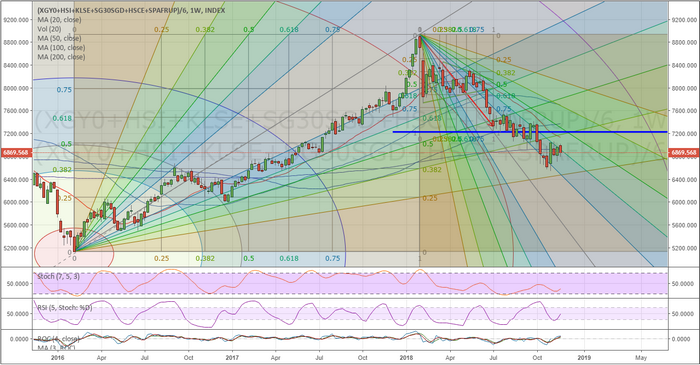 At this point, there is so much news originating from China/Asia that is pointing to a broad market correction that we are simply waiting for the next news item to hit. 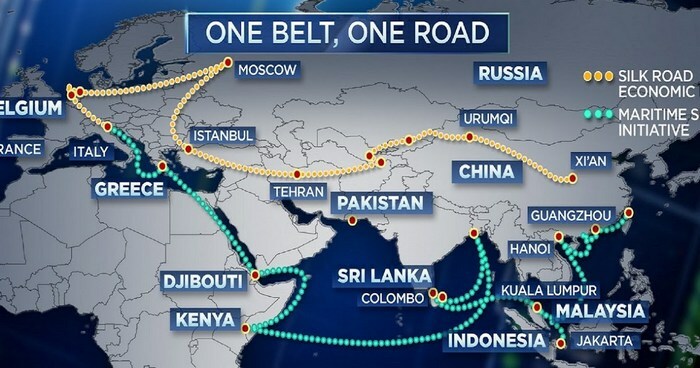 The One Belt, One Road project is another concerning aspect to what China/Asia is capable of achieving. This project is incredibly diverse – spanning dozens of nations/countries. The reality of this project is that uncertainty abounds from all angles when one considers the routs this project is taking and the global uncertainties that originate from many of the areas on these routes. Tehran, Kenya, Pakistan, Sri Lanka, Kuala Lumpur, Jakarta?? Sure, the land and sea transport solutions offer a very interesting and dynamic shift for economic growth, but this is all based on the assumption that wars, graft, politics and local/regional tensions don't flame up to halt or block any of these routes and the future success of this project. Want to know what our predictive modeling systems are suggesting will happen in 2019 and beyond? Are you searching for a dedicated team of researchers that can help you understand where opportunities are and how to find great trades? Take a minute to visit www.TheTechnicalTraders.com to learn how we can assist you and help you find greater success. Want to see how we've been calling the markets, visit www.TheTechnicalTraders.com/FreeResearch/ to review all of our public research posts. 2019 and 2020 are setting up to be incredible opportunities for investors – get ready for some incredible success with these bigger price swings playing out.